BOAMOT-489 - Asus PRIME Q270M-C is part of the Asus commercial range, for which Asus have opted to use the traditional text based menu system instead of the 'consumer' orinetated GUI..
To access the motherboard's built in EZFlash BIOS update utility, you need to press ALT + F2 during POST. Make sure you dont use a KVM switcher or USB hub in between the USB keyboard and the system. You can hold down ALT + F2 as soon as the keyboard has initialised (i.e. the numlock light blinks), until you see EZFlash appear. As a last resort, use a PS/2 keyboard, although this should be unnecessary. While the utility has the monochrome UI used in past generations, it operates in the same way as any of the other Asus motherboards which use the GUI. How Do I Turn off the Display of my Stone All in One Without Turning Off the Computer? The chassis design of the Stone All in One does not incorporate an independent power button to control the power state of the display panel. The panel is normally fully active when the machine is awake. Customers wishing for the ability to manually control the screen power state could use the attached alternative software based method of putting the display to sleep. Download the attached file 'Display off x86.zip' or 'Display off x64.zip' depending on the architecture of your operating system. 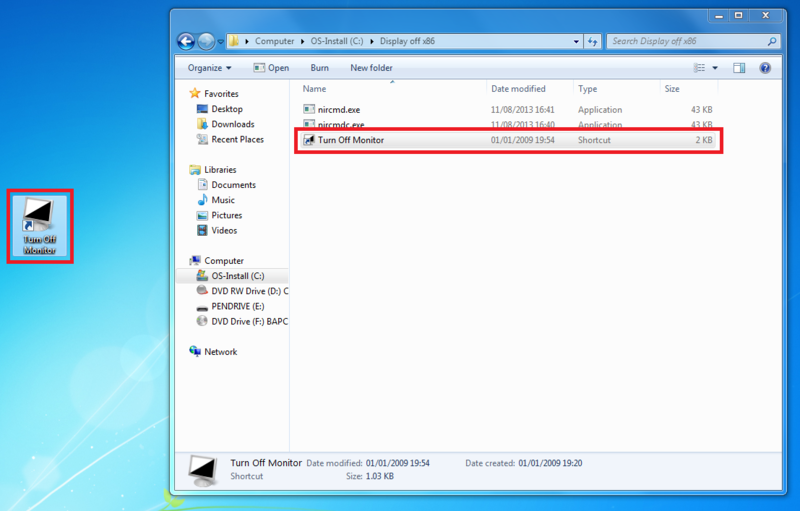 Extract the folder contained within the downloaded .zip file to the root of C: drive. Inside the 'Display off' folder there is a shortcut file named 'Turn Off Display', copy this to the desktop or your desired location. Doubling clicking 'Turn Off Display' will initiate the command and after a short pause the display will turn off, the display can be turned on again via user input from the mouse or keyboard. Finally, you have the option to set a shortcut keystroke to initiate the 'Turn Off Display' command: to do this open the properties of the 'Turn Off Display' short cut file and define your desired key combination in the field marked below. Please use the attached utility if you need to change the DMI information in either DOS or Windows on a Stone / Asus based systems, with a 7 series chipset or later. You can use it to change the system serial number, chassis serial number or asset number. This DMI utility will also program "OEGStone" into the BIOS as a manufacturer string. Use the x64 or x86 batch file depending on which type of Windows you are running. This will require administrative rights (an elevated command prompt). Invalid UUIDs (such as UUIDS made up of just 0 or f) can be fixed by running /SU AUTO. Note: This utility will not work on Intel branded desktop boards. Stone systems based on a Stone / Asus 7, 8, 1xx, 2xx and 3xx Series Chipset motherboard platform. Please use the attached utility if you need to change the DMI information in either DOS or Windows on Stone / MSI H61 based systems. You can use it to change the system serial number, chassis serial number or asset number. Note: This utility will not work on Intel branded desktop boards. The Windows version of the utility requires BIOS 2.7 or higher to program all DMI information including the asset tag correctly on the Stone H61M-P31 G3 (non-Windows 8 version). Please use the attached utility if you need to change the DMI information in either DOS or Windows on Stone / MSI H81 based systems. You can use it to change the system serial number, chassis serial number or asset number. Some of the DMI strings in the Stone / Intel NUC BIOSes can be changed using the utilty attached to this article. To run the utility, you will need a Windows 98SE bootable USB pen drive. Download the motherboards latest BIOS file (for example MK0061.BIO) and save it to the pen drive as BIOS.BIO. SATA Controller mode (for example, AHCI or IDE mode). UEFI Enabled (usually enabled for Windows 8 and disabled for Windows 7). Secure Boot Enabled (again, usually enabled for Windows 8 and disabled for Windows 7). Note: Please do not use this utility on MSI desktop boards or non-Intel NUCs. Stone / Intel NUC systems. Note: This utility only works with Intel 4, 5 and 6 series motherboards. It will not work with 7 series motherboards such as the DQ77MK, or with the the Stone / MSI H61M motherboard. It also does not work with Intel 6 series motherboards which have been upgraded to Windows 8 "secure boot" capable BIOSes, such as DH61CR / DH61WW BIOS 0099 or later. Stone desktop systems with Intel 4 or 5 series motherboard. Stone desktop systems with Intel 6 series motherboard with a non-Windows 8 capable BIOS (BIOS 0048 or earlier). Note: This utility only works with Intel 7 series motherboards and 6 series motherboards with BIOS files that are Windows 8 "secure boot" capable BIOSes, such as DH61CR / DH61WW BIOS 0099 or later. Please also note that some motherboards also have a two or three stage upgrade process which must be followed to bring the system up to the latest version, for example the DH61CR and DH61WW. Stone desktop systems with Intel 6 series motherboards (used with Windows 8 BIOS files only). ​Stone desktop systems with Intel 7 series motherboards. 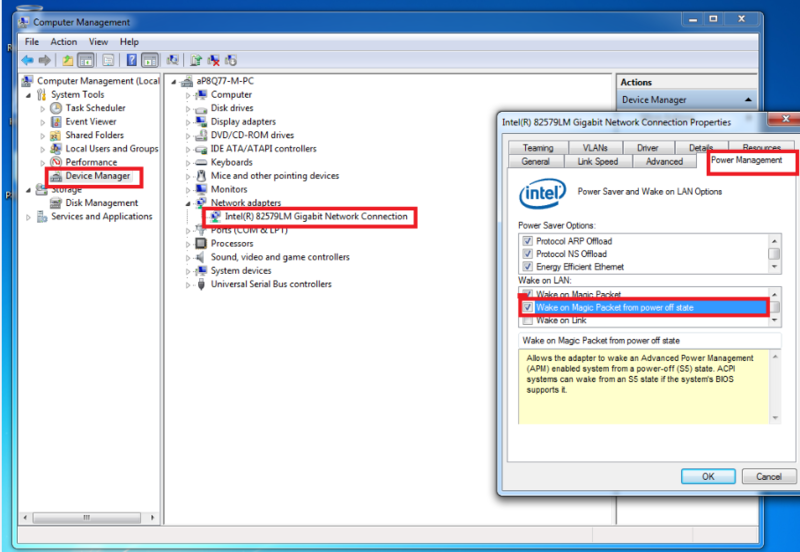 The method used to clear the CMOS settings on an Intel Desktop motherboard is different to the method used on Asus or MSI motherboards. Use the instructions below to clear the settings. Find the BIOS Configuration Jumper (this may be marked, CONFIG, RECOVERY, or BIOS depending on model, see below for an example). 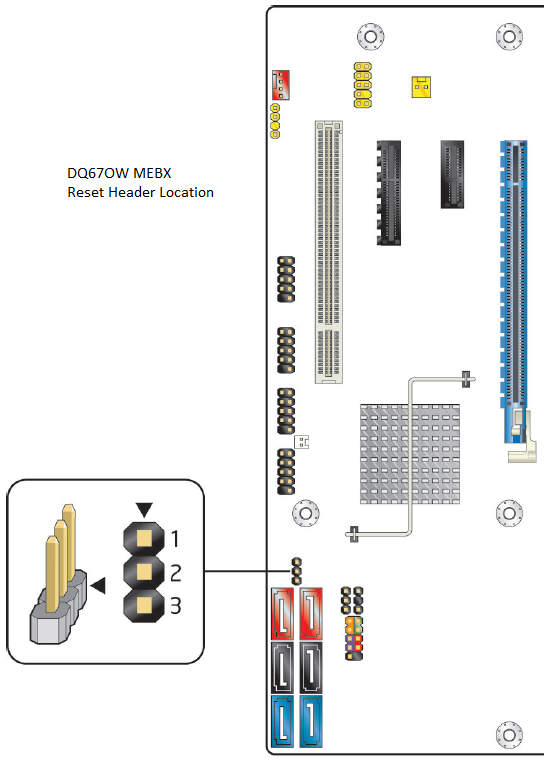 Put the configuration jumper from the pins 1-2 normal position to the pins 2-3 configure position. 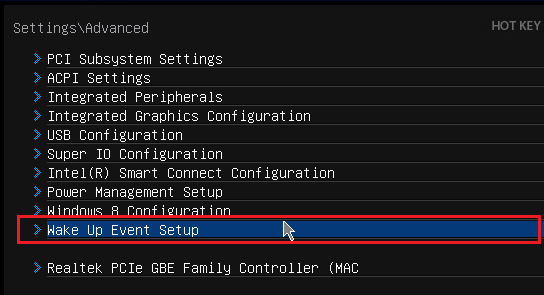 The BIOS setup menu will automatically appear if the system is functional. 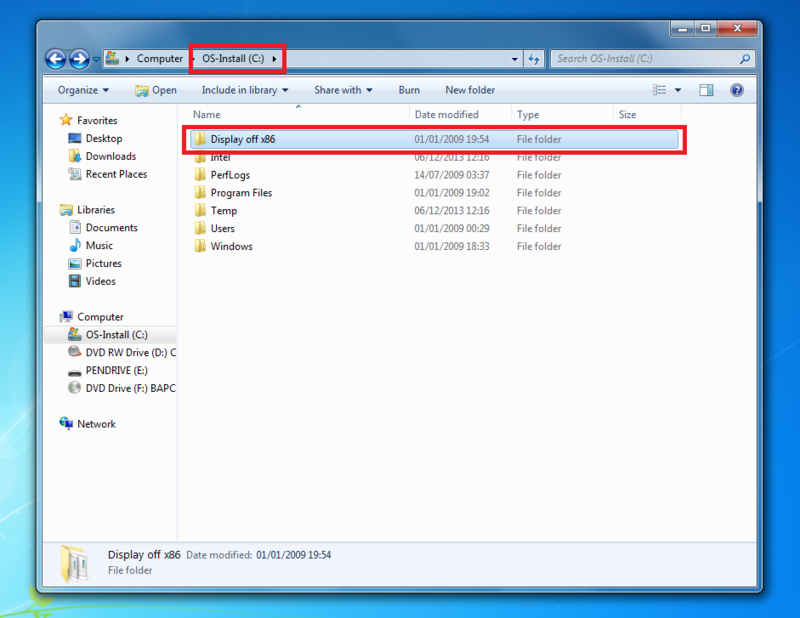 Use F9 to request CMOS defaults or use the Save/Exit menu to load defaults, and then save them. 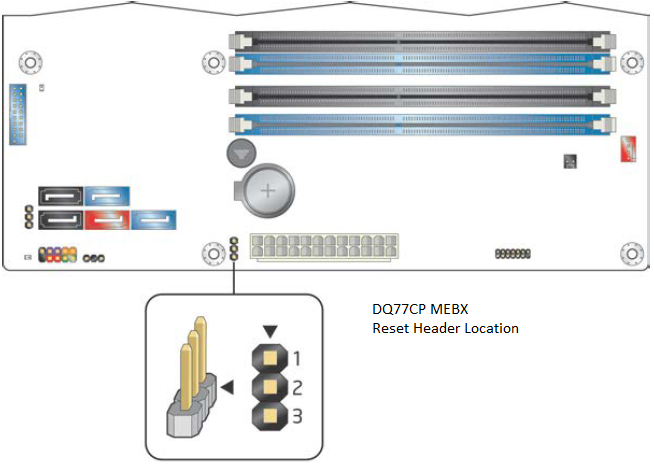 Put the configuration jumper from the pins 2-3 configure position to the pins 1-2 normal position. 2-3 Configure Forces entry into BIOS setup; also may reveal additional BIOS setup options. Use this mode to request CMOS defaults. Remove Recovery Use this mode to attempt to reflash the system, perhaps because of a failed BIOS updated or an incompatible processor that requires a BIOS updated to function properly. Remember: Turning the system on with the configuration jumper completely removed will put the system into BIOS recovery mode. In this mode, the system will attempt to reflash the BIOS from media such as a FAT32 formatted USB pen drive or a CDROM drive. Remove the CMOS Battery from the CMOS. Short the battery terminals on the motherboard together using a screwdriver or other metal object for at least 10 seconds. The method used to clear the CMOS settings on a Stone / MSI H61M motherboard is different to the method used on the Intel desktop board range. Use the instructions below to clear the settings. Note: Do not short the JBAT1 terminal while the system is powered on. Use a suitable screwdriver or a 2-pin jumper to short JBAT1. BOAMOT-438 - SC Micro ATX H61M-P31 LGA 1155, DDR3 x2, DVI, VGA, PCIE x16, SATA II x4, DX10.1. BOAMOT-443 - SC Micro ATX H61M-P31/W8 LGA 1155, DDR3 x2, DVI, VGA, PCIE x16, SATA II x4, DX10.1. I need to plug a VGA monitor into my Stone PC System but cant find the 15-pin port that I need. What do I do? Most Stone PCs come equiped with a range of output ports, depending on model. The 15-pin VGA port is slowly being replaced in favour of more modern alternatives, such as DVI, Display Port, and HDMI. If your Stone system includesa Blue DVI port (DVI-I), then this can be adapted to provide an 15-pin VGA port using the DVI to VGA adapter included in your manual pack. 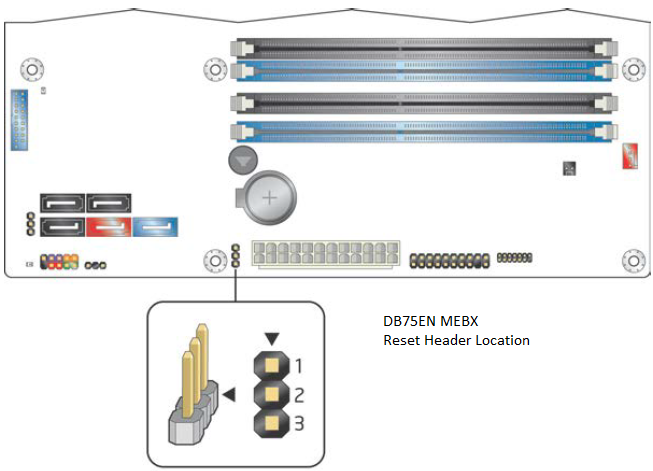 Systems that include a white DVI port only (DVI-D) usually cannot be adapted to provide a 15-pin VGA output. 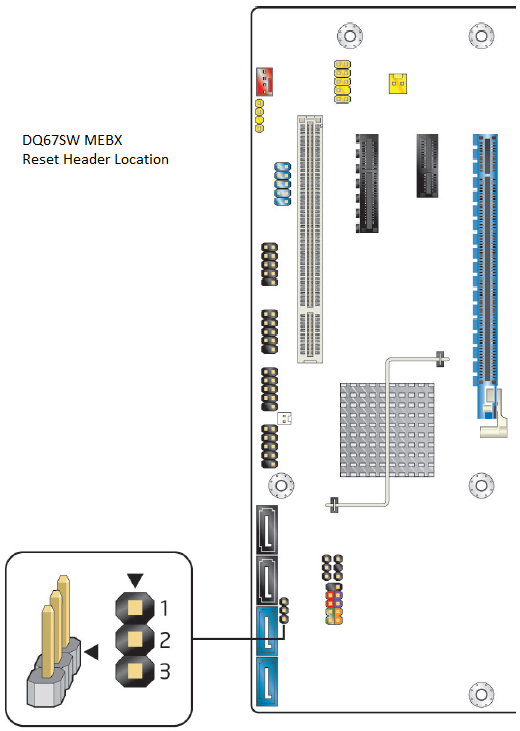 Note: The Intel DQ67SW and DQ77MK are example motherboards that do not include the 15-pin VGA port but do however include the Blue DVI port which can have the adapter fitted. 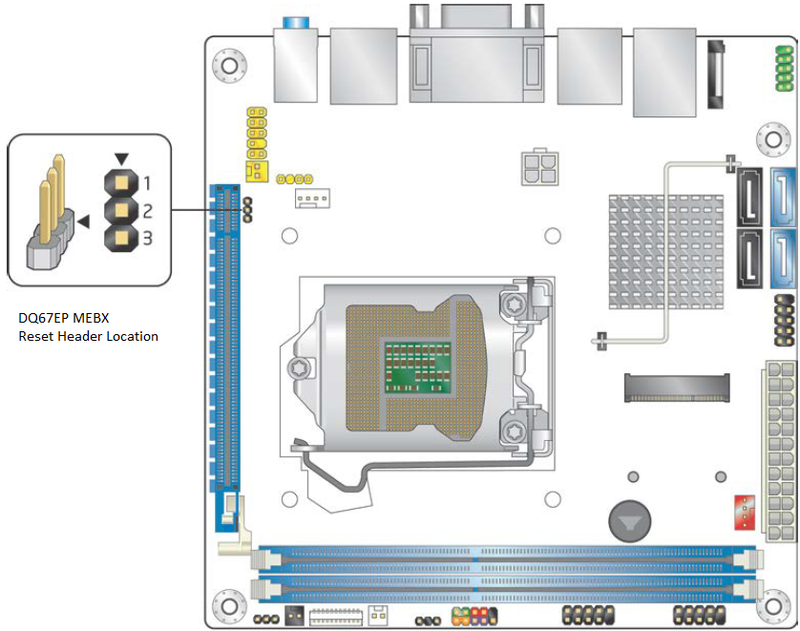 If your Stone Computers system uses an Intel DQ77MK Desktop board, you will find that it is equipped with two gigabit LAN ports. We recommend that customers use the RED LAN port to take advantage of management features and for the most efficent operation. However either port will be adequate for all day to day use on your network. Stone PCs that incorporate the Intel DQ77MK system board. By default, systems that include the MSI H81M-P33 motherboard and were produced before 16/1/2014 will not wake from sleep using a USB or PS/2 keyboard or mouse. To wake the system from the S3 Sleep State (STR), you need to use the system's power button. Systems produced on 16/1/2014 or later have this functionality enabled in the factory. If you want to configure the system to wake using USB or PS/2 devices, BIOS settings must be changed and jumpers on the motherboard must be moved. Tip: If you are a Stone customer and require USB wake functionality to be enabled by default on future systems please talk to your account manager. Locate the JUSB_PW1 and JUSB_PW2 jumpers. Move the jumpers from the "disabled" position (pins 1-2) to the "enabled" position (pins 2-3) on JUSB_PW1 and JUSB_PW2. 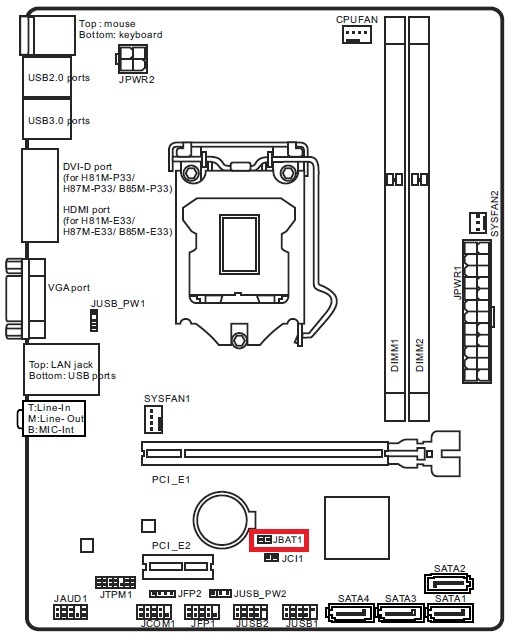 This means that JUSB_PW1 (behind the CPU, near the VGA port) jumper should be in the right hand position when looked at from the main ATX power connector side of the board. JUSB_PW2 (near the PCI Express x1 slot) jumper should be in the front position, when looked at from the main ATX power connector side of the board. Note: The instructions above replace those in the motherboard manual which do not correctly show jumpers fitted in the "enabled" position. When you remove the jumper from the "disabled" position you must refit it in the "enabled" position - this is not clear in the motherboard manual. Reconnect the AC mains and turn on the system. Enter the BIOS by using the DEL key immediately from power-on. Then go into the Wake Up Event Setup menu. Enable wake on USB and/or PS/2 as required. Press F10 to save and exit the BIOS. Note 1: As of 16/1/2014, the available BIOS flash file for this motherboard now enables this functionality. This file can be downloaded here or here. The jumpers still need to be configured on systems produced before 16/1/2014. Note 2: This issue is not related to Wake on LAN (WOL) functionality. Using Bitlocker on Skylake and Newer Systems - How Can I Use TPM 2.0 on Windows 7? 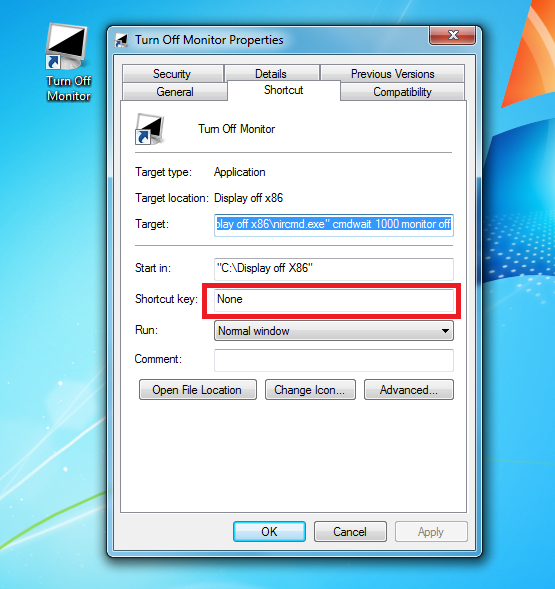 TPM is a method of storing the encryption key used by Bitlocker to protect the contents of the Windows drive. Typically the new Skylake platform systems and newer have moved from TPM 1.2 to TPM 2.0. This is natively supported by Windows 10. You need to install Windows 7 in UEFI mode. This is a BIOS setting that has to be made before you partition the hard drive or install Windows. Systems installed in UEFI mode will have a GPT partitioned hard disk. In addition to enabling UEFI mode, you may need to disable Secure boot in the BIOS setup, to enable Windows 7 booting. The Windows 7 hotfix for Microsoft Knowledgebase article 2920188 must be installed. If you have all of the latest Windows updates, then this should already be included. Note: You may also need to the latest chipset drivers for your platform installed, especially if the TPM 2.0 functionality is delivered through Intel's Platform Trust Technology (PTT), for example on Skylake systems. The Skylake Stonebook Pro and Stonebook Lite notebooks support Windows 7 and UEFI mode. This support was added in the 6/9/16 BIOS update. Without this BIOS, the system will not be able to operate in UEFI mode with Windows 7, meaning that TPM functionality will not be available. If you switch from non-UEFI (legacy) to UEFI modes, you may need to remove the partitioning information on the notebooks hard drive to complete your operating system deployment. What is Secure Boot? What is UEFI Boot? Secure Boot and UEFI boot are two technologies that go hand in hand to enhance the security and capabilities of a modern PC system. Secure Boot uses a signature to ensure that the operating system loader is trusted. In other words, if the operating system loader is damaged by a malicious attack, such as by a virus or malware, the system can detect this and prevent the system from booting. This gives the system administrator awareness of a problem; the system can be cleaned and then restored to normal service, protecting the users data. UEFI boot is an alternative to the legacy method of booting an operating system, known as the "BIOS". The way the system firmware interacts with the operating system is different and more flexible. For example, bootable devices greater than 2TB in size are supported. However, the operating system has to be UEFI aware - for example, Windows XP cannot boot if UEFI is enabled in the BIOS - and the disk needs to be partitioned using a newer method known as GPT, as opposed to the older MBR (master boot record) method. Additionally, you will usually need to reinstall or redeploy a system if you change to UEFI mode after original installation. If you are using Windows images, you may need to build a new image. Note: Some BIOSes have a UEFI-CSM mode. CSM stands for compatibility support mode. In this mode, UEFI features are enabled, and things such as Secure Boot will still work. However with CSM, the BIOS will detect the boot partition on the bootable media and enable MBR support as required. In this way, it is still possible to use MBR partitioned disks and Windows installations after moving to UEFI mode. What do I need to get UEFI or Secure Boot Functionality? Generally, most 7 or 8 series chipset based systems have BIOSes that have been developed with UEFI support and secure boot support in mind. H61 based systems: Usually have Secure Boot and UEFI boot capability with a BIOS update. Some manufacturers (i.e. 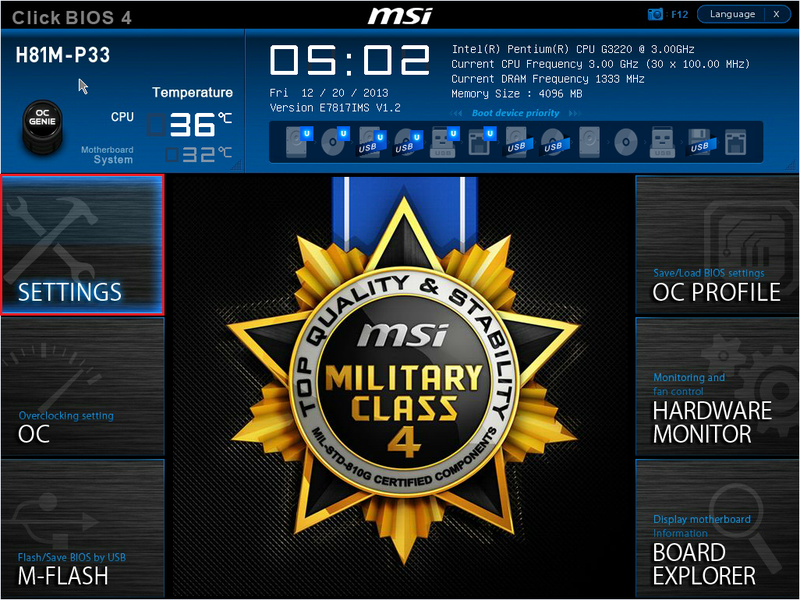 MSI) have release a specific version of the motherboard with Windows 8 - and thus Secure boot and UEFI support. H67 / Q67 based systems: Usually have UEFI capability, often available after a BIOS update. Often Secure boot functionality is missing. Customers looking to buy Windows 8 capable systems in 2012 either bought H61 (with a BIOS update) or B75/H77/Q77/Z77 motherboards; there was no need for the motherboard manufacturers to make these systems secure boot capable. Older systems, such as those based on the 4 or 5 series chipsets do not generally have UEFI or secure boot capabilities. What Mode Should I Be Using? Generally secure boot should be ENABLED. For secure boot to operate, UEFI boot must also be enabled. Secure boot is not supported by Windows 7. UEFI boot is supported but many IT departments prefer to leave UEFI boot disabled to preserve compatibility with operating system images. As secure boot is not supported by Windows 7, this will need to be disabled. Leave UEFI boot disabled if you prefer to maintain compatibility with non-UEFI software images. Windows Vista does not support Secure boot or UEFI boot. These need to be disabled for Windows Vista. In this situation, it is best to configure the BIOS to the recommended secure boot and UEFI settings depending on the operating system that is installed on the machine. What If I want to Boot from a Hard Disk Larger than 2TB? The disk must be partitioned as GPT (if you try and install Windows when UEFI only mode has been selected, this partitioning method is usually selected automatically). You need a UEFI compliant version of Windows - Windows 7 is capable; Windows 8.1 is recommended. Windows XP and Windows Vista are not UEFI capable. Remember: If you want to use UEFI boot with Windows 7 or Windows 8, then UEFI boot should be turned on before you install the operating system. If you want to share an operating system images between machines, the UEFI, Secure boot and SATA controller mode settings should be identical between the machines. Desktop and laptop systems with 6, 7 or 8 series motherboards.